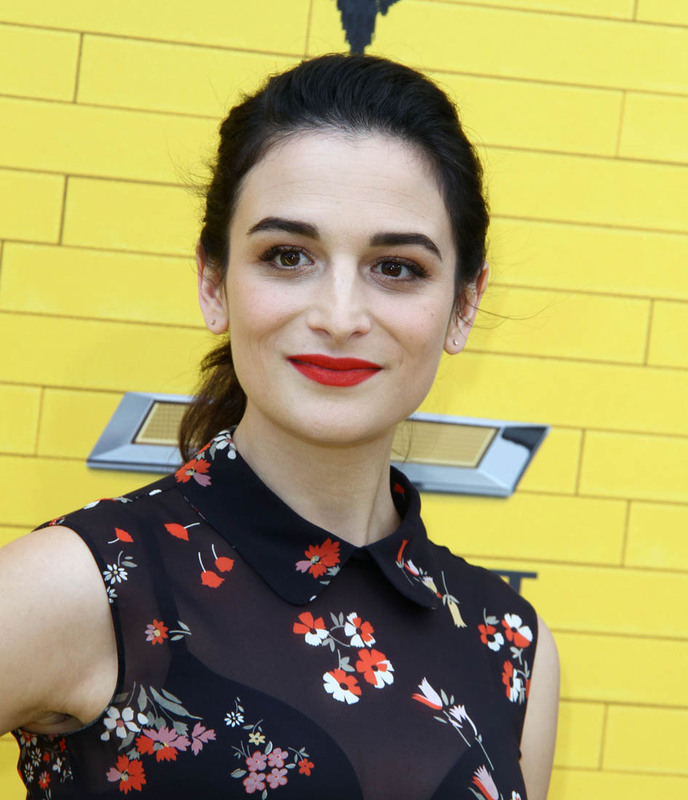 Are Jenny Slate and Chris Evans still together? Or, In Which Sarah Goes Social Media Sleuthing To Try And Determine Whether Or Not A Celebrity Couple Is Still Together. Let’s go on this journey together. The Evidence For Chris Evans And Jenny Slate Having Broken Up: They haven’t tweeted at/acknowledged each other on Twitter since before the holidays. And recently Slate has been tweeting about “making her joy” which could be break-up sadness or the state of America right now, it’s hard to know why anyone is sad these days, there are so very many reasons to be sad. The point is, they haven’t acknowledged each other on Twitter in a couple months, and this is the #1 piece of evidence (Lainey: evidence being maybe too strong a word?) that they aren’t together anymore. The Evidence For Chris Evans And Jenny Slate Still Being Together: She was with him on New Year’s Eve. Conclusion: Chris Evans and Jenny Slate are probably still together. Case closed! Attached – Jenny at the Lego Batman premiere the other day.